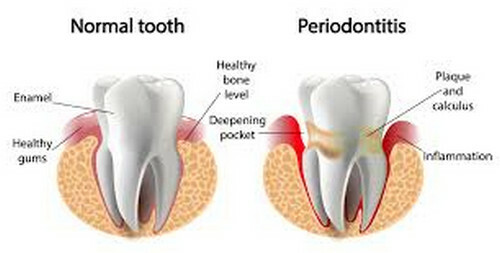 A gum disease medically known as periodontal disease is an infection of the tissues that keep the teeth in place. There is a variety of factors that lead to gum diseases such as poor hygiene and bacterial infection. A gum disease should be treated as soon as possible. 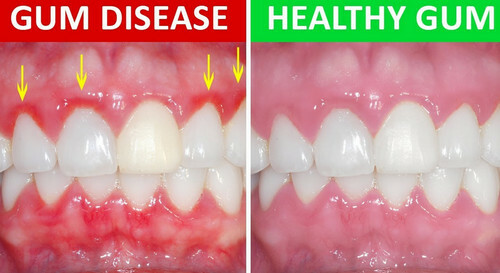 picture 1: A comparison image of a healthy gum and a gum disease. 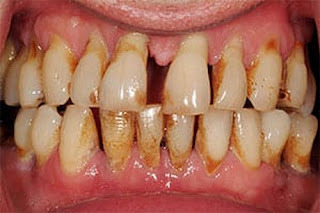 picture 2: An advanced form of a gum disease. picture 3: A comparison image between a healthy tooth and a tooth with gum disease. picture 4: An image showing a healthy gum, a gum with gingivitis, and a gum with periodontitis. picture 5: A gingivitis has a plaque buildup/tartar which requires professional intervention to be removed thoroughly. 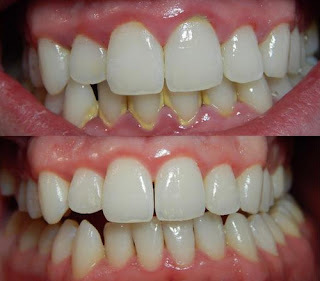 gingivitis - It is a mild form of gum disease characterized by red and swollen gums. There is also a possibility of gum bleeding. 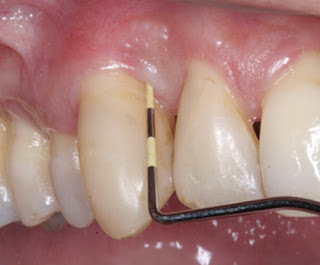 picture 6: A periodontal probe is used to check and measure pocket depths. 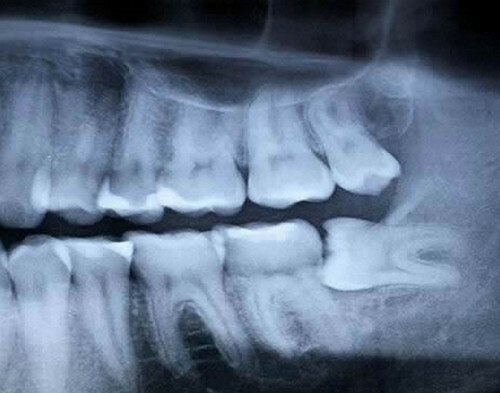 picture 7: A dental x-ray is ordered to check for bone loss. 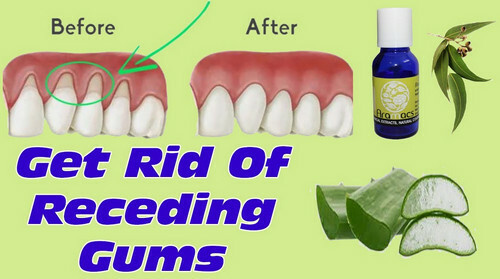 picture 8: Some of the natural remedies for gum disease. 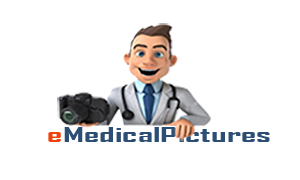 The doctor will thoroughly examine your gums for any signs of inflammation. A probe is used to check for pockets and measure the size. Aside from the routine check, the doctor will also ask questions regarding your oral hygiene as well as activities that could increase the risk of gum diseases such as smoking and diabetes mellitus. An x-ray is also ordered to check for any signs of bone loss. 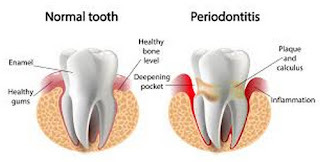 hydrogen peroxide - Its antibacterial property makes it effective in killing harmful microorganisms in the mouth. green tea - It helps reduce inflammation. baking soda diluted in water - It neutralizes the acid in the mouth that might cause gum disease. How to prevent gum disease? Observe a good oral hygiene. Make it a habit to brush your teeth two to three times a day using a fluoride-rich toothpaste. Visit your dentist for a routine check every six months.